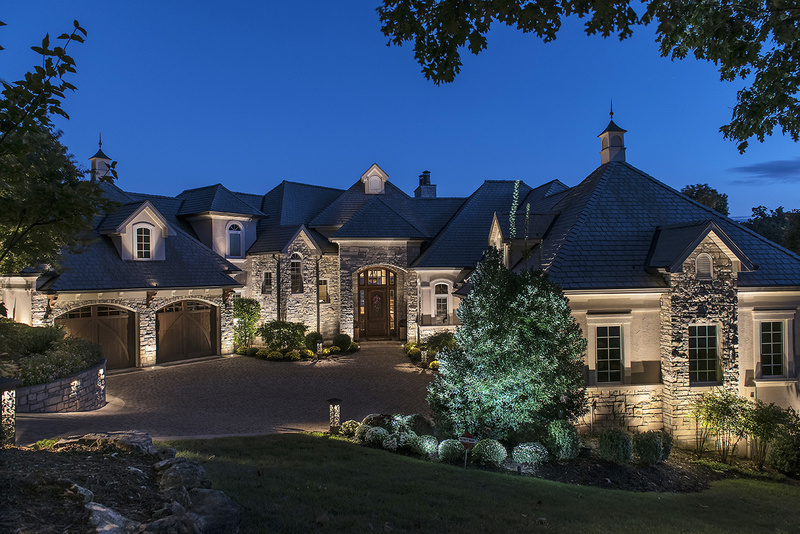 This stunning 14,000 sq. 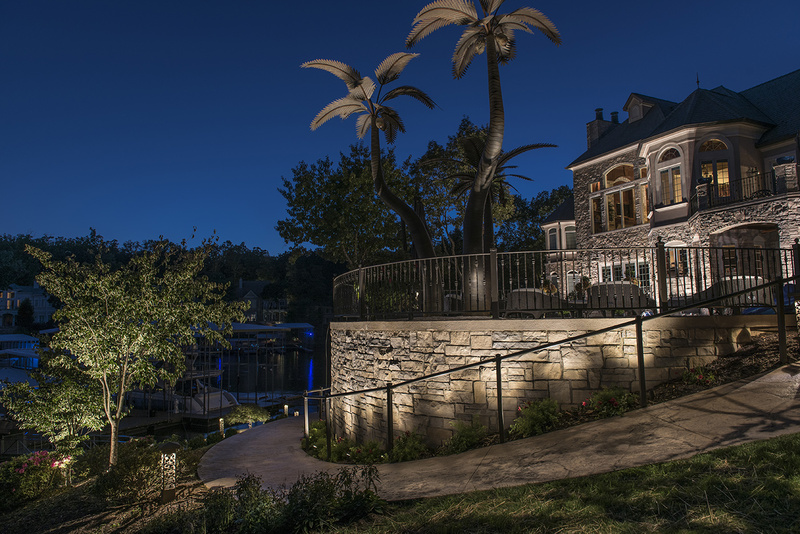 ft. vacation property is located on the beautiful Lake of the Ozarks in Missouri, was designed by Ted Vanloo and installed by his team at Lighthouse of Central Missouri. This amazing project was broken into five primary scenes and a total of 21 secondary scenes. 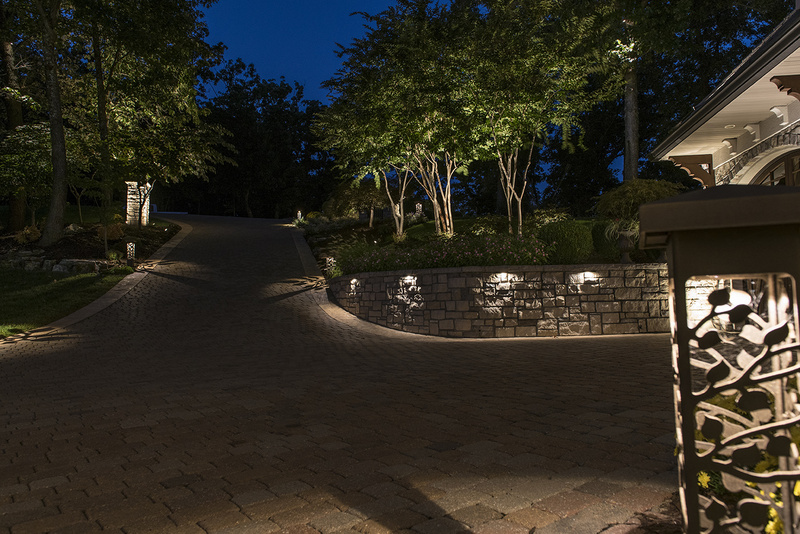 The project demanded the use of all landscape lighting techniques known throughout the professional lighting community and many proprietary techniques known only by certified Master Lighthouse Designers. 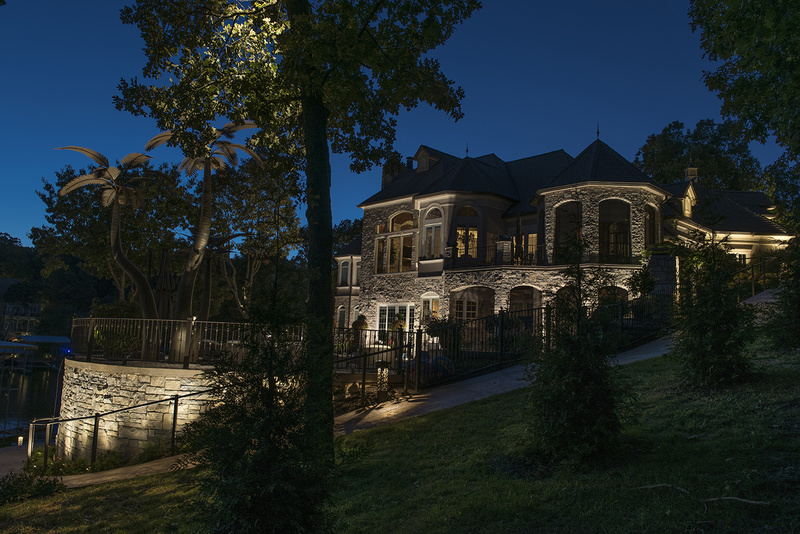 This artistic lighting design project also includes a breathtaking view of the waterfront and the house from the lake, with pool lighting and a stunning lighted waterfall. 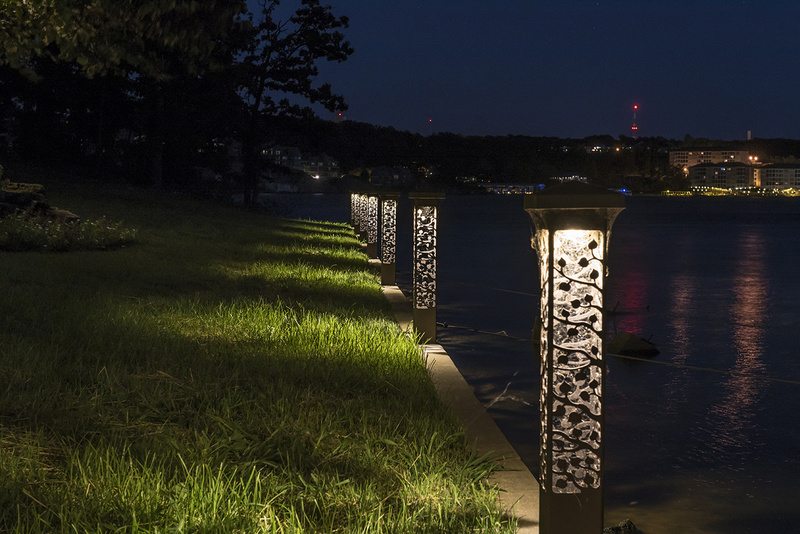 Fixtures used for this design came from Lighthouse Manufacturing and Nightscaping®. 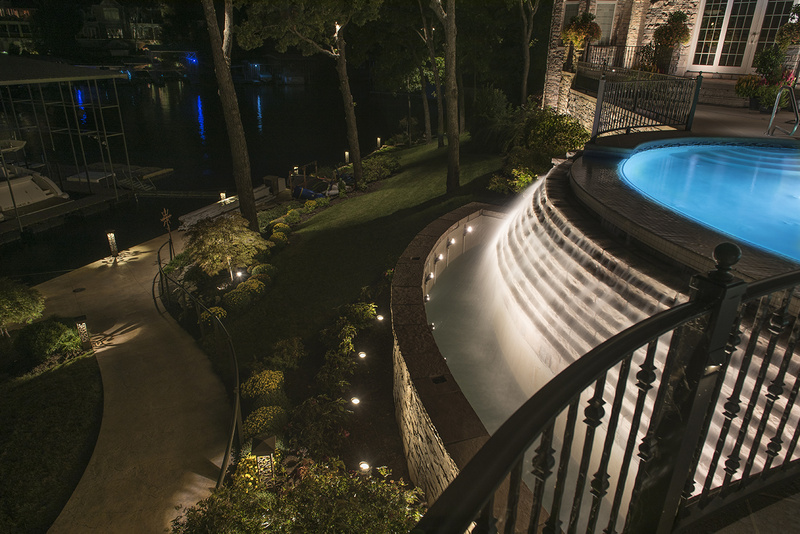 Both manufacturers are wholly owned by Lighthouse Outdoor Living®. © 2018 Lighthouse Outdoor Living. All rights reserved. To get started… please complete the following information. The Limited Warranty DOES NOT cover damage resulting from accident, misuse, abuse, improper repair, lack of reasonable care, modification (including but not limited to use of unauthorized parts or attachments), alteration, loss of parts, installation or repair by non-Company authorized agent, vandalism, or acts of God. Except as specifically included, the Limited Warranty does not include labor costs associated with installing replacements parts. Most of our customers utilize our storage services. 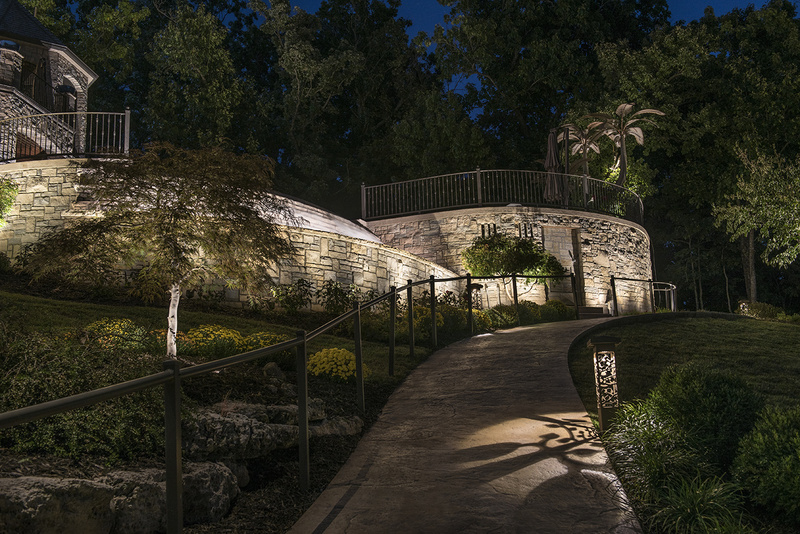 Your lighting scenes are guaranteed to work for as long as a certified Lighthouse professional is contracted to install, remove, and store your holiday lighting scene(s). A removal date is typically scheduled at the time of the scene installation for after the holiday season. Weather can frequently delay the removal process, but we always communicate to let you know of any need to reschedule. 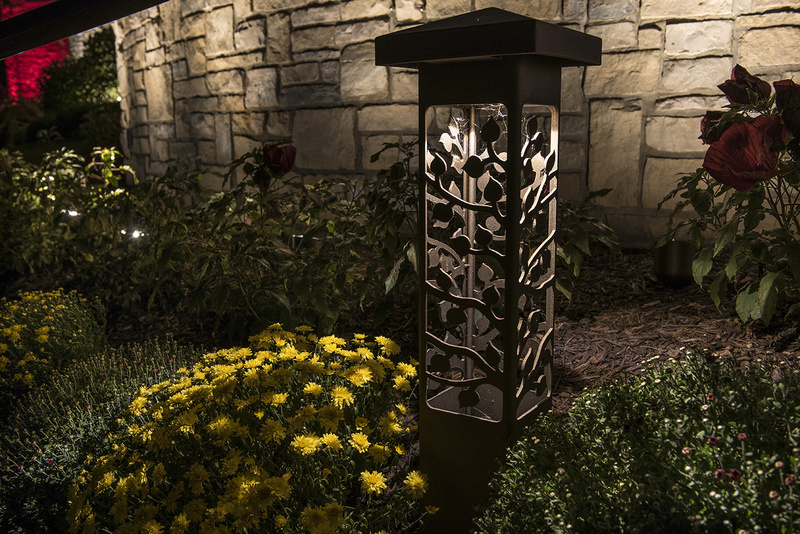 We carefully remove your holiday lighting scene in a way that it can be used over and over for years to come. Each piece of your scene is labeled and packed for storage at our facility or yours. Almost every holiday scene requires some level of customization. Once the quote/estimate is accepted we will schedule your install. 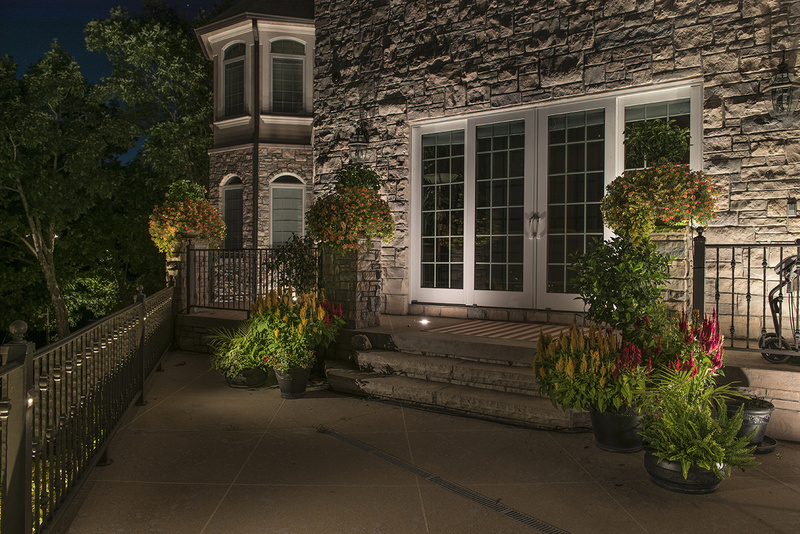 When the installation is complete, we will set your lighting timer. If your scene is being installed for activation at a later date, we will provide activation instructions or schedule a separate visit for scene activation. 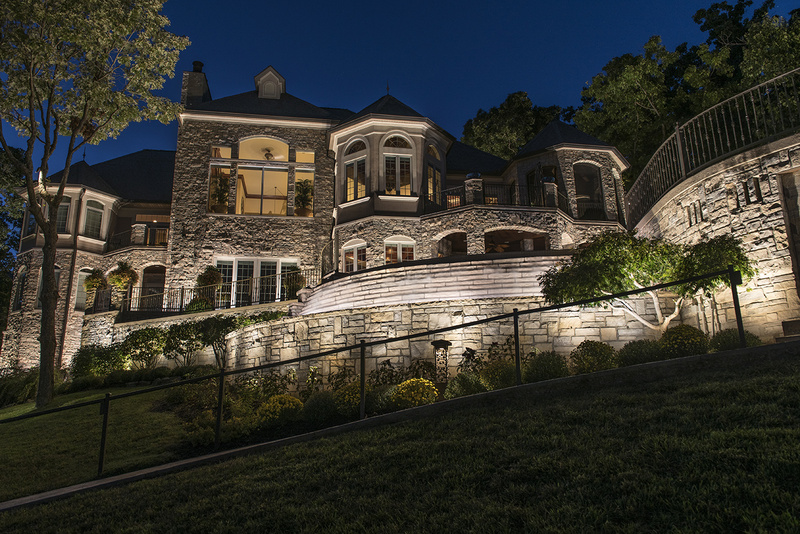 You will usually receive a quote very quickly after an onsite evaluation. If it is exactly what you expected, sign it and send it back via email.  If you would like to make a change, give your local Lighthouse designer a call. 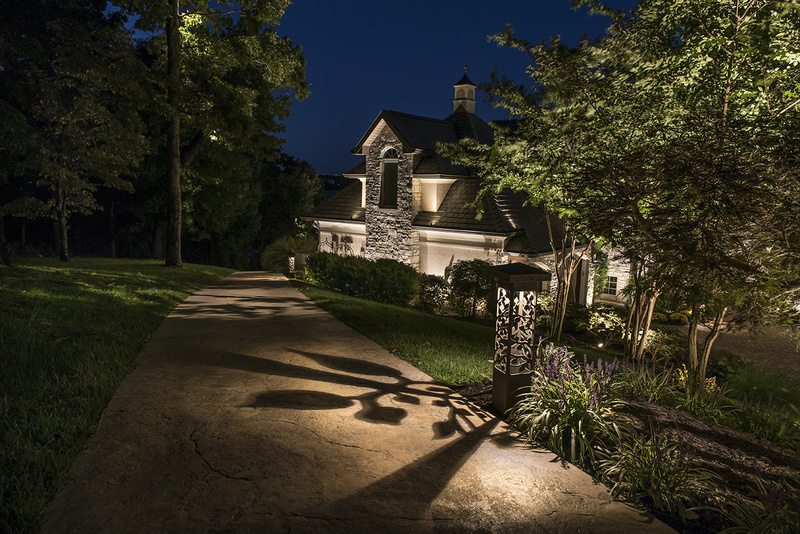 A Lighthouse designer will access your property to get measurements and design options. 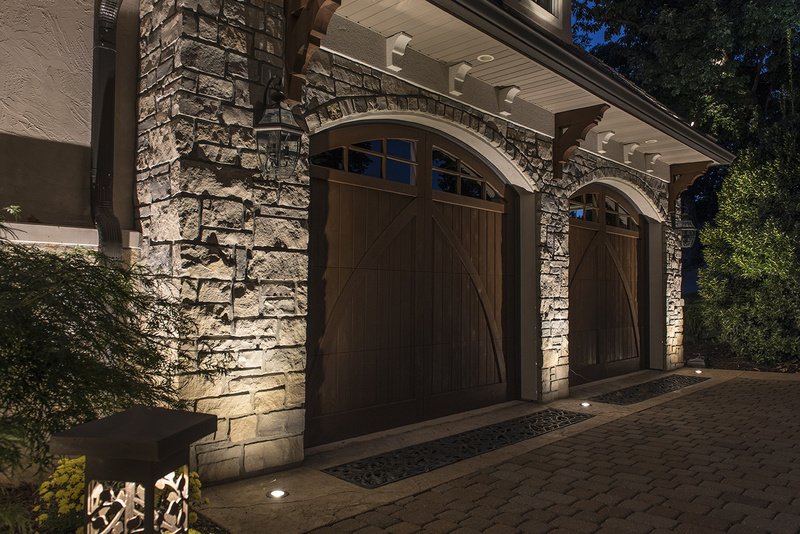 Once we understand your vision and property details we can send you a full-service quote that includes all materials, labor, and storage of your holiday lighting scene.